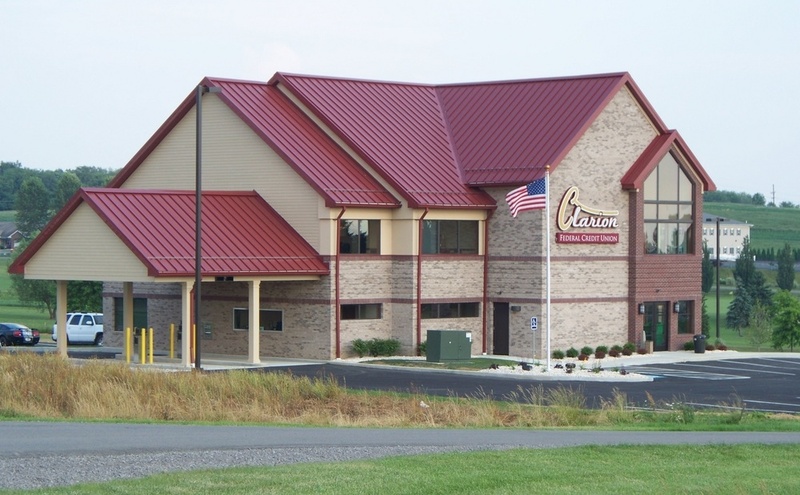 The Clarion County YMCA is seeking an energetic, hands-on professional to fill the position of Program Director. This position is full-time and will supervise all program operations at the YMCA including a special emphasis in Aquatics. Under the direction of the Branch Director and Executive Director, the Program Director will coordinate and supervise the day-to-day operations of the aquatics center and other program areas according to experience and skill set. Primary job responsibilities are leading, developing and maintaining high-quality YMCA programs. The Program Director will also supervise, provide leadership, instruction and motivation for aquatics staff in accordance with YMCA policies and procedures, as well as provide swim instruction and lifeguarding as necessary. Program Director will create a safe and positive atmosphere which promotes member safety, engagement and satisfaction. Finally, they know and exhibit the YMCA Mission through programs that strive for youth development, healthy living, and social responsibility. To apply, please submit a cover letter, resume and fill out an application. Applications are available online at www.clarioncountyymca.org/resources. Applications will be accepted in person at the YMCA, by mail, or via email to Mr. Jesse Kelley at jkelley@clarionymca.net. Mail applications to Clarion County YMCA, Attn. Mr. Jesse Kelley, 15952 Route 322, Suite 1, Clarion, PA 16214.